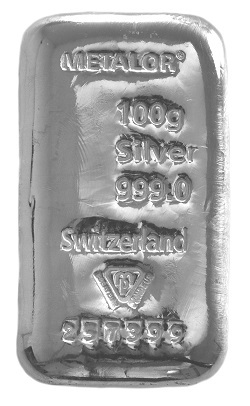 precious metal alloys – specifically for the watch and jewellery industry in Switzerland. 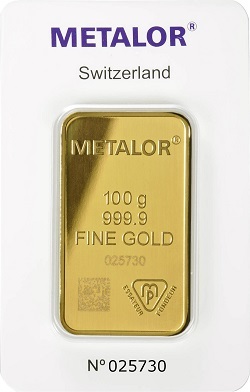 To see our selection of Metalor gold and silver for sale, click here. was at this point that Métaux Précieux SA Metalor was the company’s official name. 2016 to the Tanaka Kikinzoku Group from Japan. Metalor are an LBMA approved Responsible Gold Producer and have been since 2002.
met their quality requirements to earn this accreditation. metal equipment to the medical industry for expert use – in this case for dentistry.